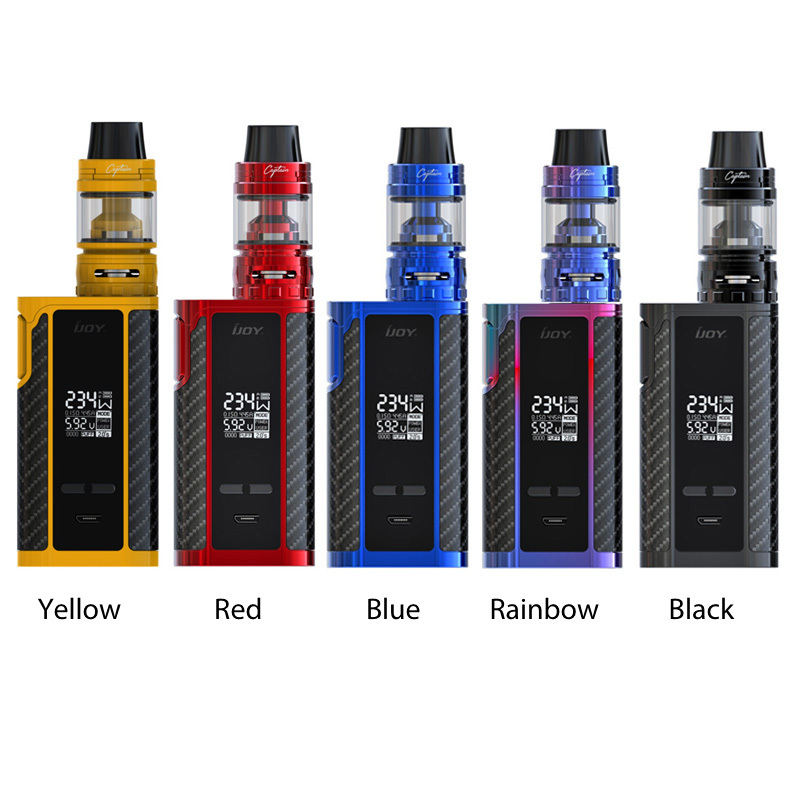 IJOY Captain PD270 Kit consists of 234W Captain PD270 TC MOD and 4ml Captain S subohm tank. It is powered by dual 20700 batteries and is also compatible with dual 18650 batteries by a 18650 adaptor. Attractive 6 colors are available. This entry was posted in Electronic Cigarettes.